Hydraulic fluids, lubricants and fuels, which can ignite due to hot products or technical processes, require a reliable firefighting solution. The verified suitability of high-pressure water mist for fire classes A, B, C and F, which has been demonstrated in numerous fire tests and customer-specific demonstrations, enables complex production facilities and industrial plants to be protected using a single piece of system technology. The three-dimensional propagation of the fine water mist ensures highly-effective firefighting and its intensive cooling effect prevents the fire from reaching other areas. Preventing failures and minimising down-times are both essential tasks for machine and system operators. 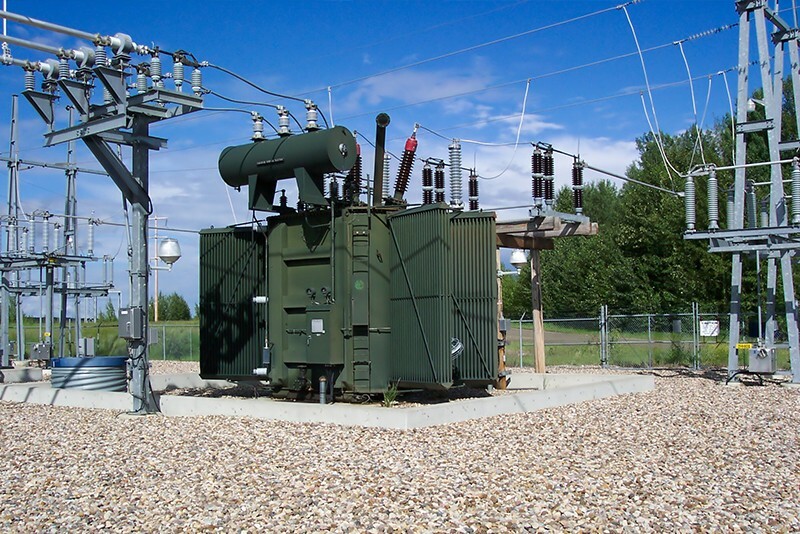 Turbines, generators, transformers, as well as hydraulic systems and cable ducts are just a few of the areas of application of energy technology that can be efficiently protected with AQUASYS firefighting systems. 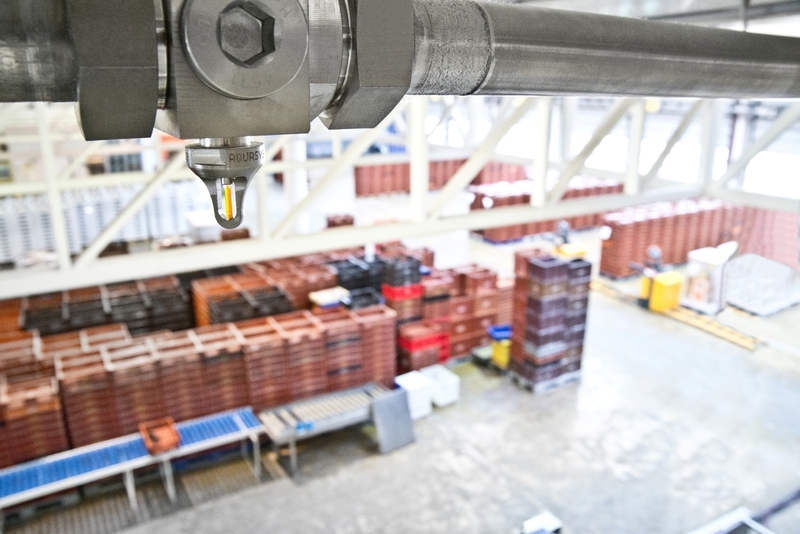 To ensure maximum system availability at high-quality industrial plants with an elevated fire risk due to the production conditions, a reliable and robust fire-fighting system is required. By using water, which is harmless to humans and technical equipment, impurities in the process and consequential damage can be prevented or minimised. The three-dimensional spreadof the high-pressure water mist immediately reaches hiddenareas, and provides efficient protection. Testing components, engines or other parts right up to the very limit of engineering capabilities entails a significantly elevated fire risk. Such fires can lead to the failure or loss of production-related test capacity, or even destroy valuable measuring equipment. This may in turn lead to incalculable operational downtime and, consequently, delays in development orders. The high-pressure water mist technology can fight fires immediately and efficiently, allowing operations to recommence quickly. 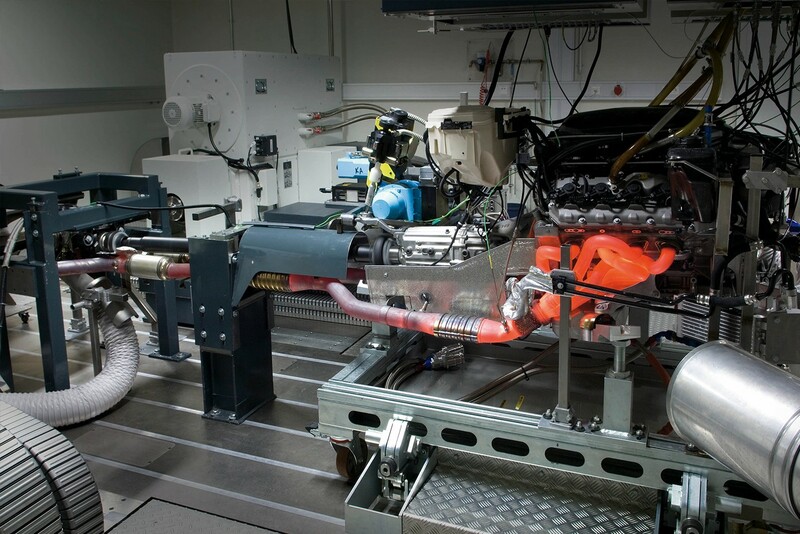 Common areas requiring protection include component, engine and gearbox test benches, test cabins and other test rigs for a wide range of applications. 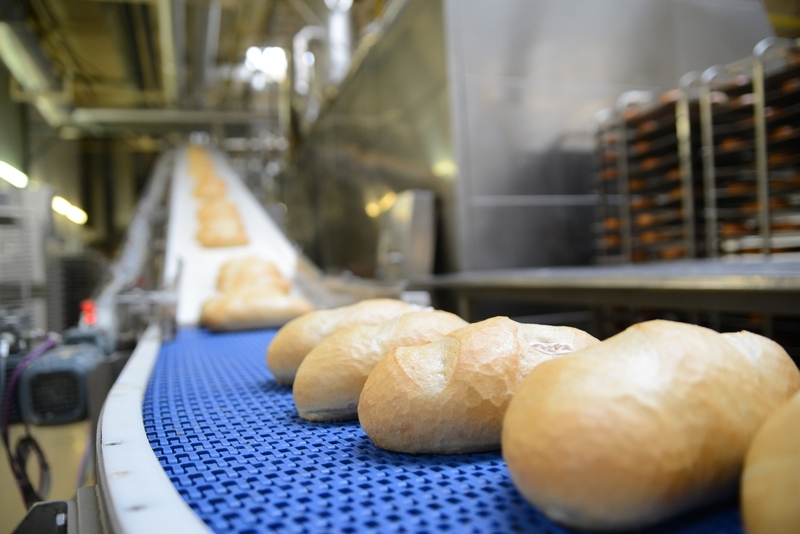 In food processing facilities, hygiene is the absolute priority. This makes the use of water ideal for firefighting in this sector. The unique extinguishing effect of water mist is perfect for combating solid-substance fires as well as liquid fires, such as deep fryers or oil baths. As a natural extinguishing agent, the minimal water damage can be quickly removed to ensure high availability. 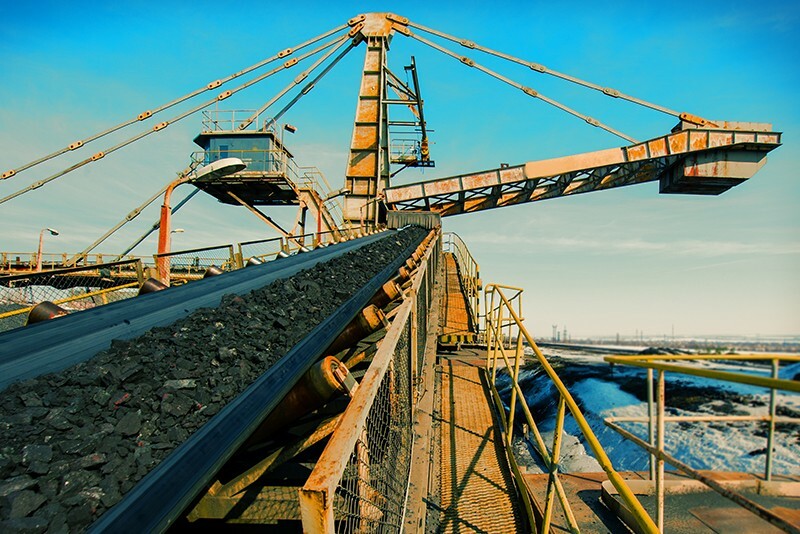 Conveyor belts with different materials ensure rapid transport and a high level of automation in production and recycling plants. This often also involves the transportation of highly flammable material. With its high-pressure water mist system, AQUASYS is the ideal solution for the protection of recycling plants and waste sorting facilities, a<s well as for countless other conveyor belt applications. The outstanding cooling effect of the water mist and the rapid response of the high-pressure system ensure the optimum prevention of major fire damage.